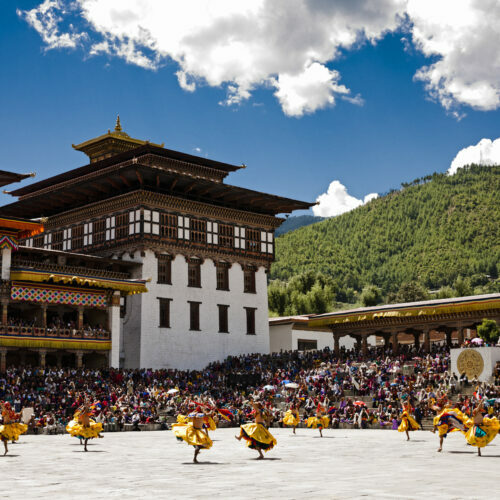 Bhutan is the land of mountain legends, nestled high in the eastern Himalayas, between India and Tibet. This is one of the last untouched bastions of ancient civilisation, where the vibrant whirl of the masked festival is very much an authentic celebration. 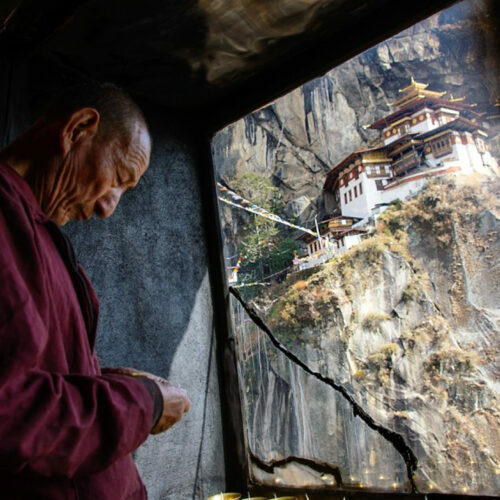 The spiritual resonance of Buddhism is tangible throughout the land with intricately carved monasteries colourfully emerging out of the majestic mountains. The landscape is dramatic throughout, boasting deep wooded forests, emerald valleys bursting with wild flora and snow capped peaks soaring beyond the eye. 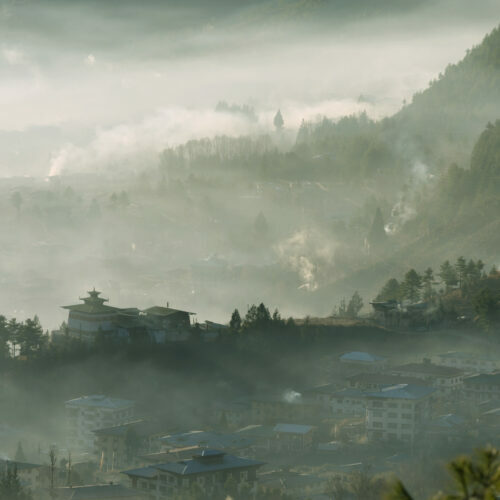 The lure of new luxury retreats make it possible to travel to Bhutan in style. 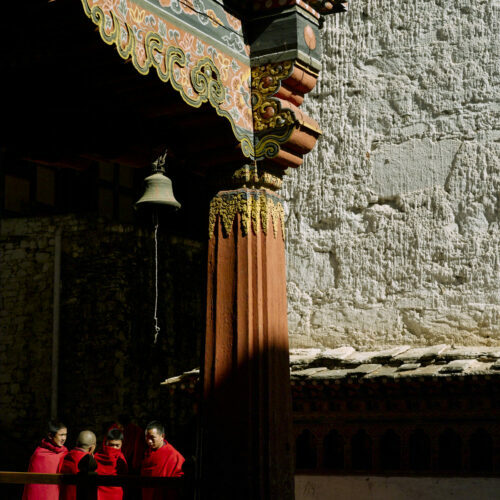 Discover your own Shangri-la in this land of mystique and myths. 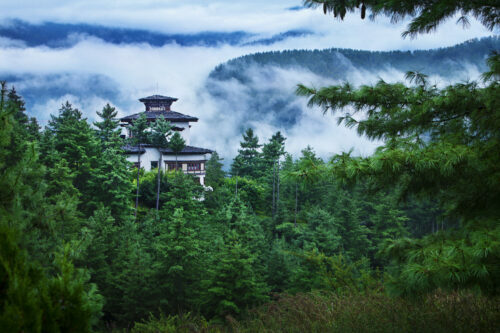 New luxury retreats have made it possible to discover Bhutan's picturesque mountain landscape in style. 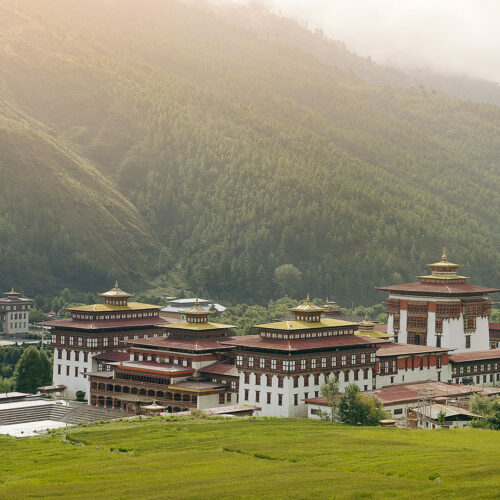 Nestled high in the eastern Himalayas, between India and Tibet, this bastion of ancient civilisation is made up of deep forests, emerald valleys and snow-capped peaks, with intricately carved Buddhist monasteries perched amidst the dramatic hills and valleys. 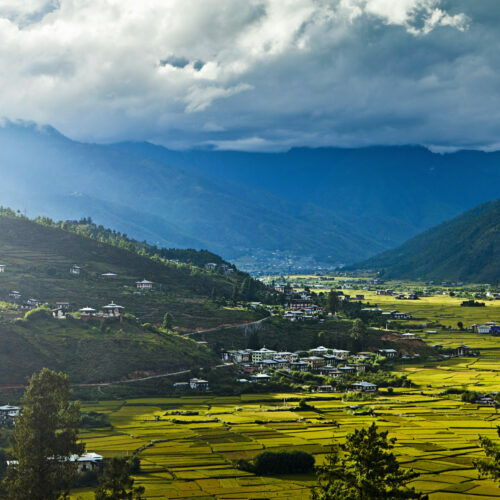 Amankora, Bhutan leads guests through the region's ever-changing landscapes with peaceful tours and enriching experiences. 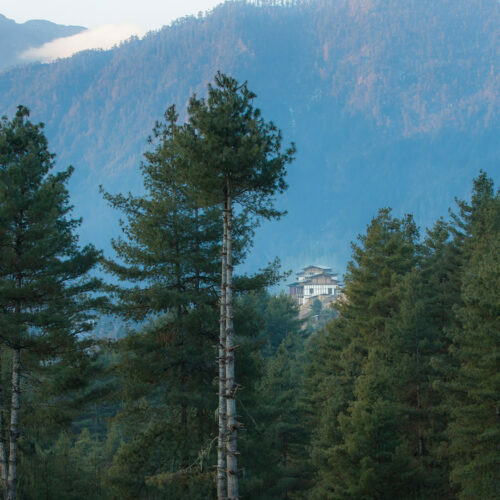 The 5 separate lodges are luxurious and well appointed, whilst experiencing Bhutan's ancient cultures will leave guests in awe of their surroundings. 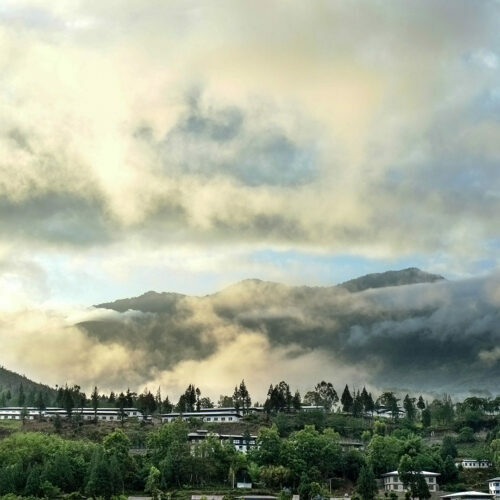 Discover one of Bhutan's main cultural hubs at Uma Paro, Bhutan, situated near the town of Paro. The 38-acre estate offers quiet comfort with a range of Asian therapies at COMO Shambala Retreat, whilst promoting adventure with private tours of local villages and overnight treks. 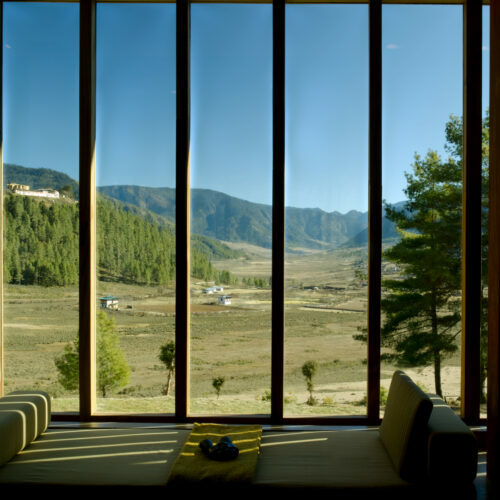 Taj Tashi Thimpu, Bhutan draws on the regions artistic heritage to create a unique hotel experience. 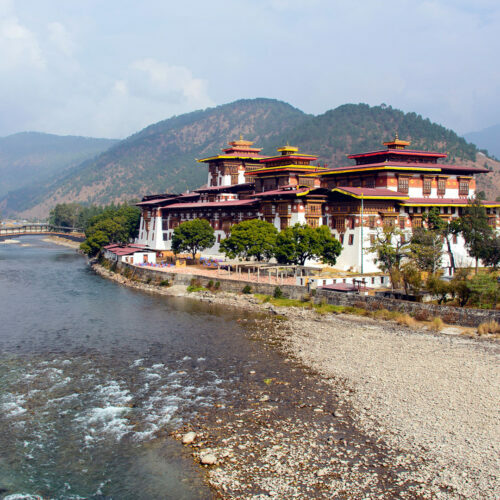 With a blend of Dzong architecture and modern design, the hotel is adorned with hand-drawn Buddhist murals and each room showcases the region's art and breath-taking views. Time permitting why not venture deep into the lush interiors and experience the latest luxury hotel offering at the Gangtey Goenpa, Lodge. This bright 12-suite lodge has wonderful views of the untouched surroundings and imposing 17th Century Monastery, which can even be experienced from a hot air balloon.